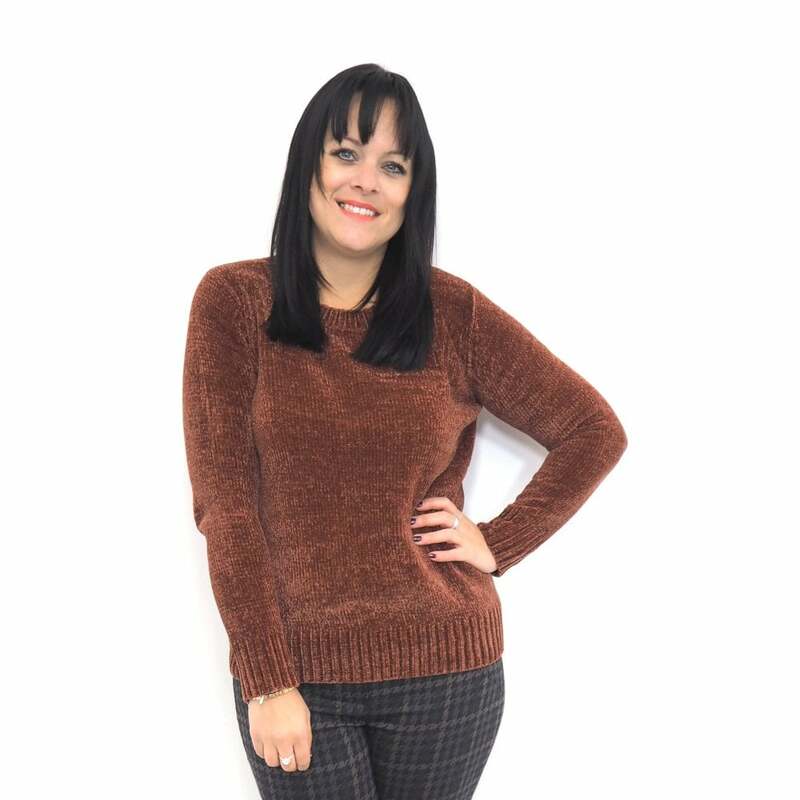 Stay warm and cosy this winter with this gorgeous Naina chenille style chunky knit jumper. Perfect for casual everyday wear, this lovely knit jumper features long sleeves and chenille knit detail. This chunky autumnal colour knit is the perfect piece to add to your wardrobe this season.